We have an impressive back catalogue of prestigious Themed Events and our Party Planning Services are used by clients like BSKYB, HSBC and Barclaycard to name a few. 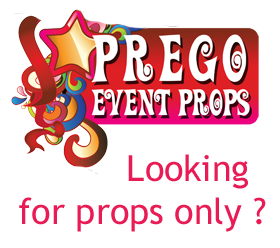 ARE YOU SIMPLY LOOKING FOR PROPS ? 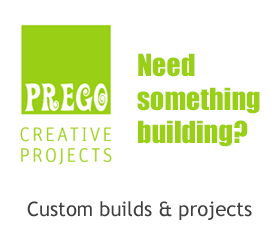 DO YOU REQUIRE CUSTOM BUILT PROPS ? We've been that busy with Christmas that we forgot to celebrate our 8th Birthday last week! Happy Birthday Prego Events!